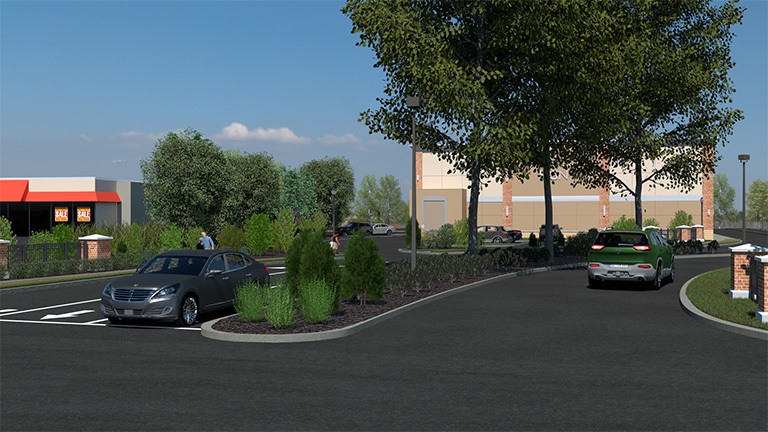 CLA is collaborating with Prime Engineering on a big upgrade to a commercial center on Long Island. This development contemplates the addition of several new buildings along with the overhaul of much of the site area. 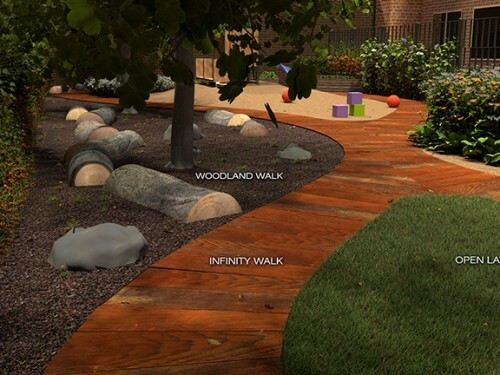 These outdated areas will receive a major refresh with diverse new plantings and a smoother layout plan. We are especially excited about this project since certain CLA employees shop here… More info available on the project page.